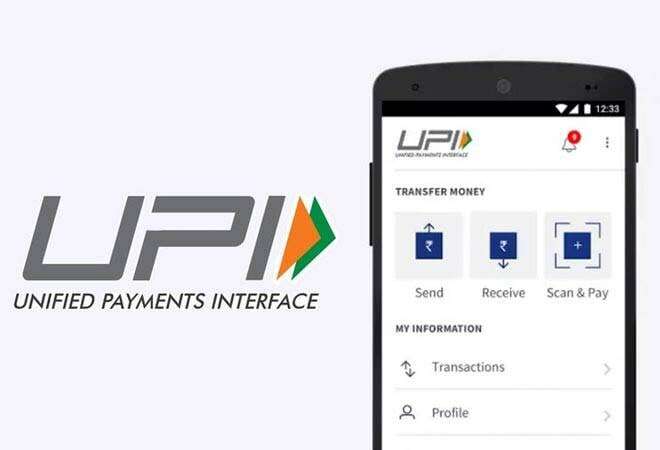 Less than two years after it was launched - 20 months, to be precise - UPI or the Unified Payment Interface has crossed the 100 million transaction mark in November, as reported by Inc 42, registering a growth of 36.7% over the previous month. November's burst comes on the heels of 2.5 times increase seen in UPI transactions in October, vis-a-vis September. The increase in UPI transactions has been led in part by the near-three fold increase in the number of banks which are UPI enabled - from 21 at launch to 60 at last count. The introduction of digital payment solutions like BHIM, Google Tez & Flipkart's PhonePe have also led to a surge in UPI transactions. In terms of value, November was the second consecutive month of over a billion dollars being paid via UPI - with Rs 9,679 crore worth of transactions in November compared to Rs 7,030 crore worth of transactions in October. In terms of value, UPI transactions have risen over 100 times in one year, since November last year.